Become a skilled writer and an astute observer of contemporary culture. 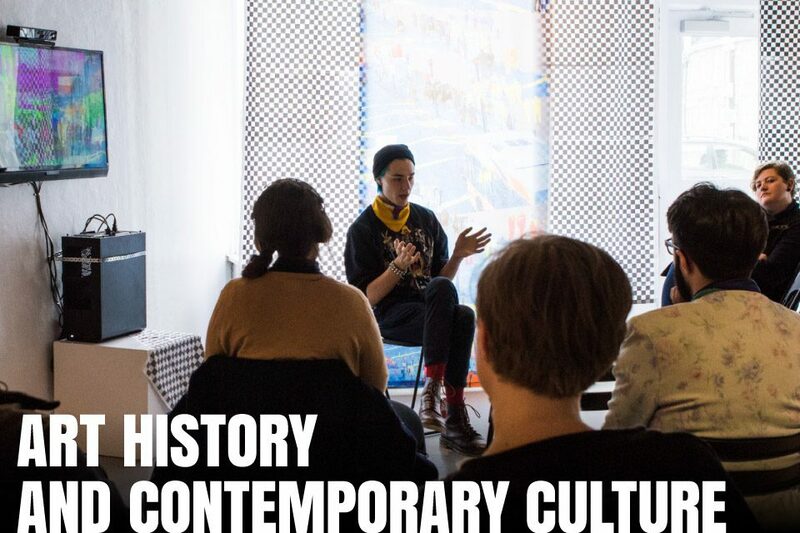 With a strong emphasis on theory, the Art History and Contemporary Culture Division includes courses in art history, literature, film history and theory, art education, and critical studies. The Craft Division is a place of theory and exploration. 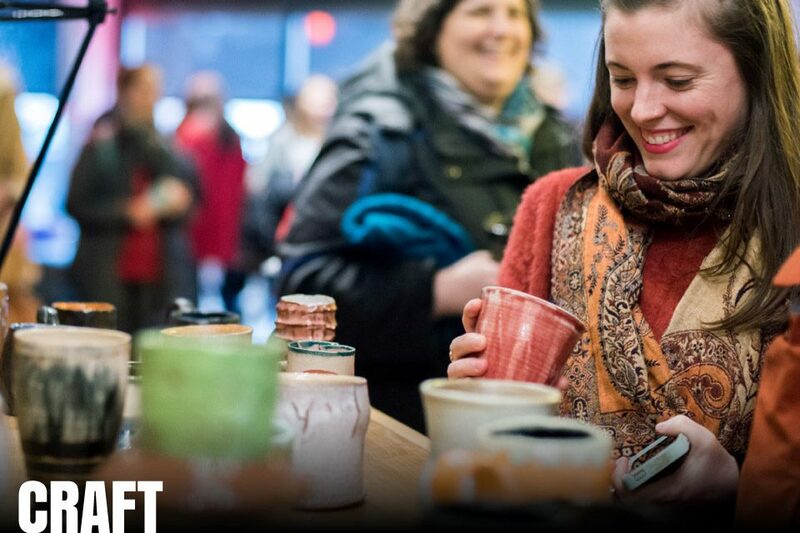 Through a combination of rigorous liberal arts scholarship and studio practice, you will develop traditional craft techniques while also learning how your chosen discipline connects to other fields. 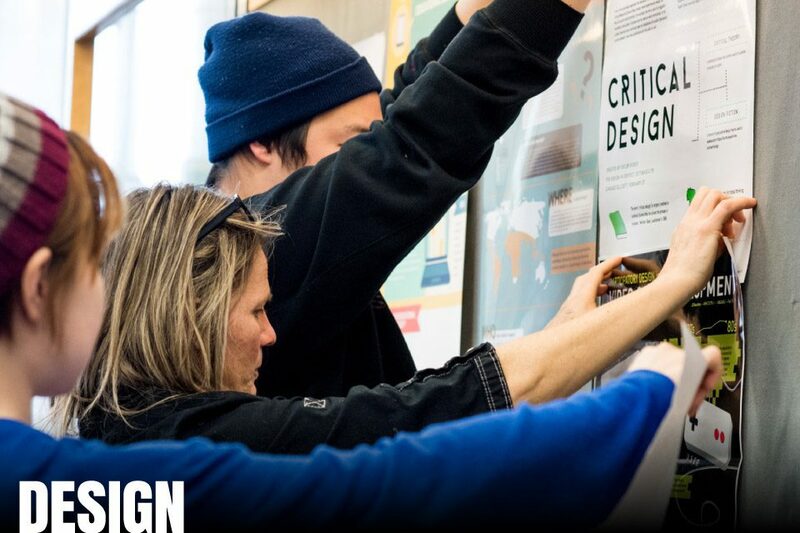 Students in the Design Division study all aspects of design—from graphic to interactive to product. Sharpen your conceptual skills while learning to communicate and solve problems in a range of media and contexts. 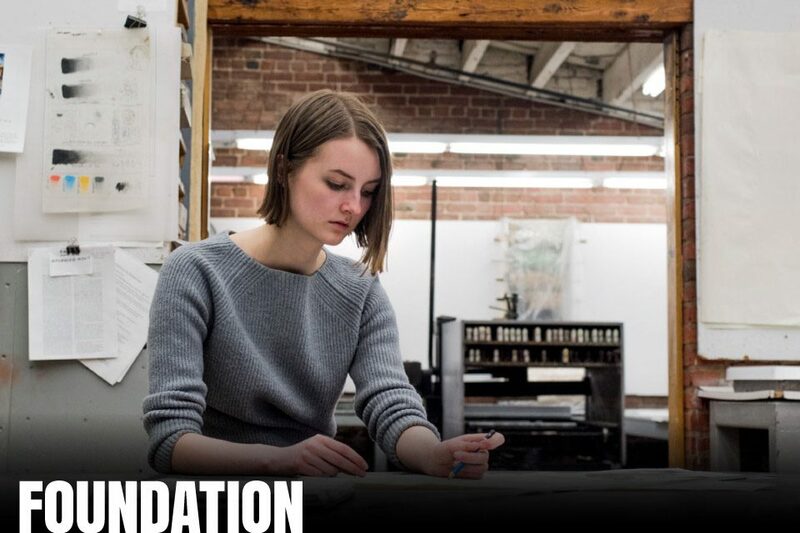 The Fine Arts Division has a rich history and connection with the Canadian contemporary art scene. 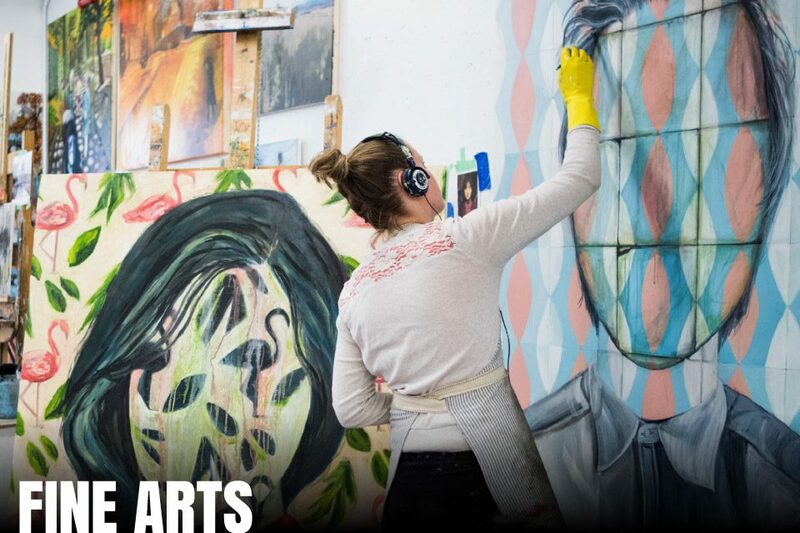 As a Fine Arts student, you will have the unique opportunity to select a specialization while continuing to explore other art forms. 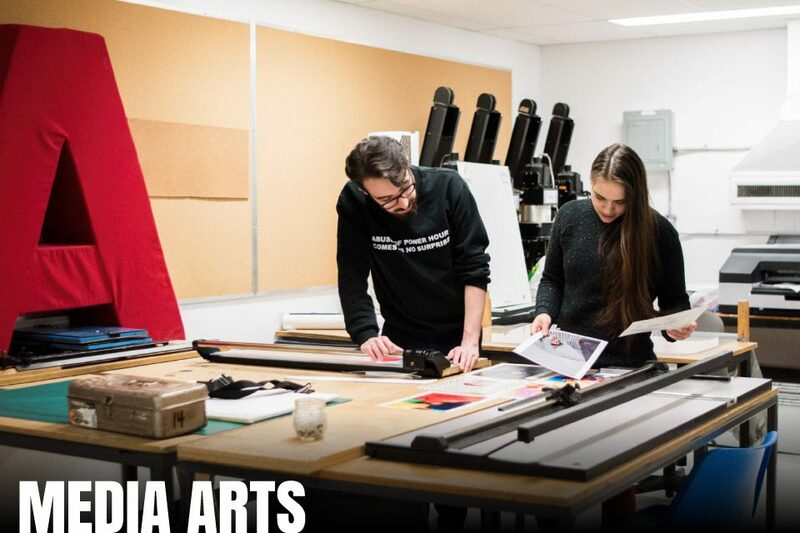 Known for producing many of the region’s most renowned photographers, filmmakers, media artists, and technicians, the Media Arts Division is housed within our historic, but fully renovated Academy Campus on Brunswick Street. Art classes for all ages and skill levels. 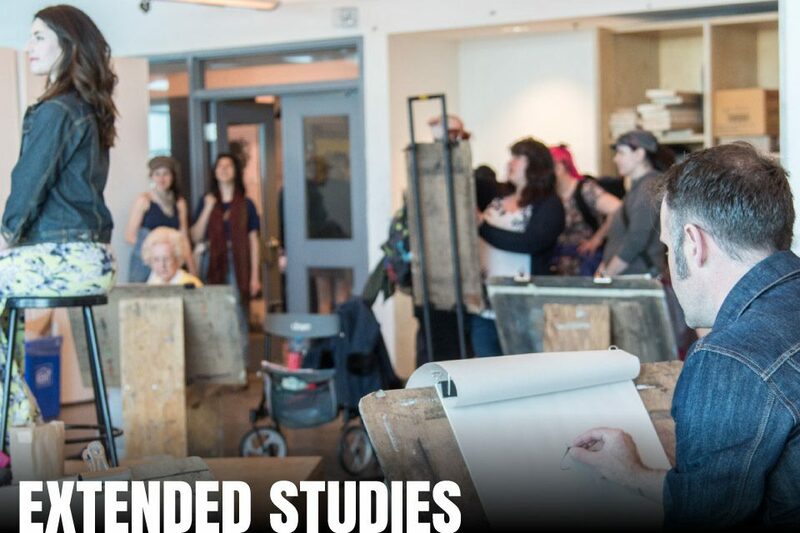 NSCAD’s School of Extended Studies offers short and long-term courses, workshops, open studios, certificate programs, and online courses for students of all ages. 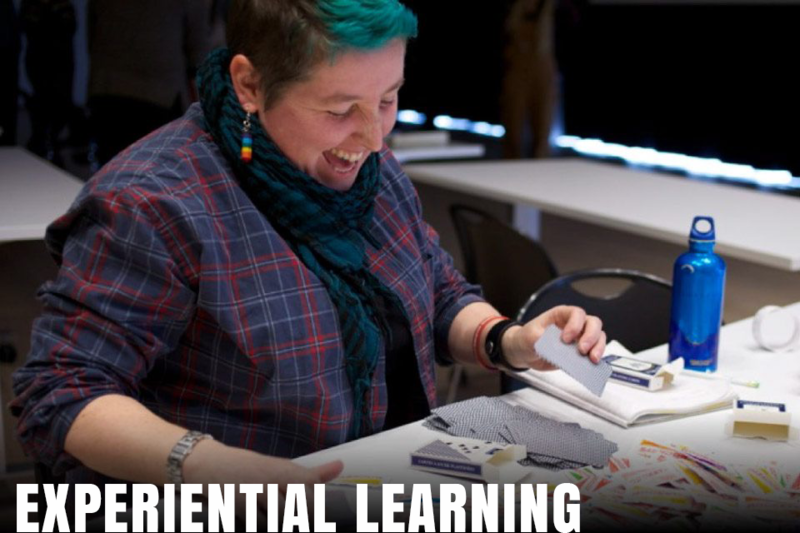 Experiential learning gives students the opportunity to apply knowledge and skills learned in the classroom to real-world experiences apart from their academic environment. This valuable experience builds on their educational foundation, at the same time, confirming and clarifying career goals.